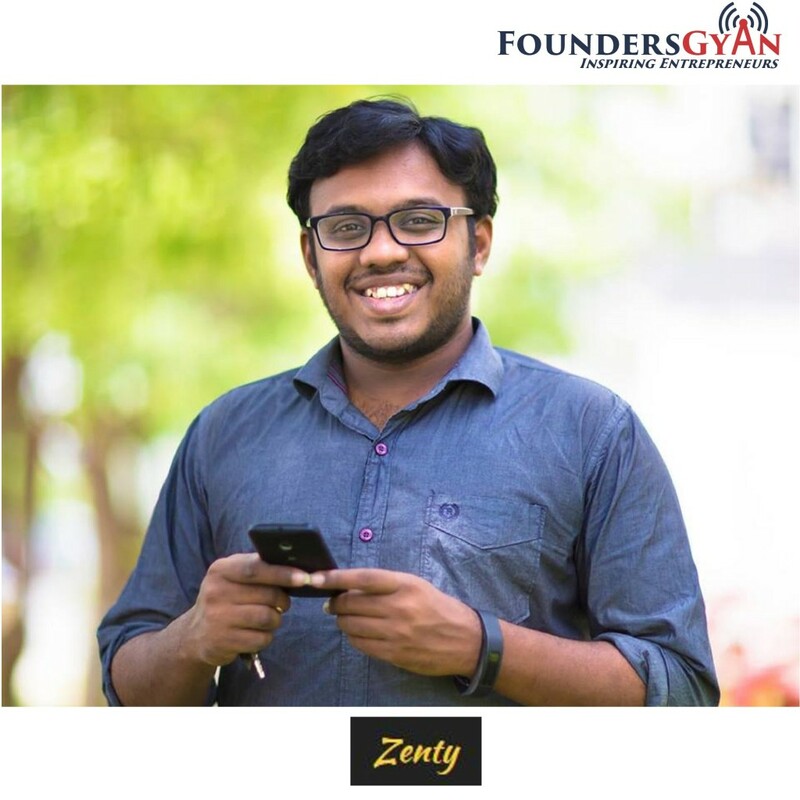 How Zenty helps communities find sponsors for their events! 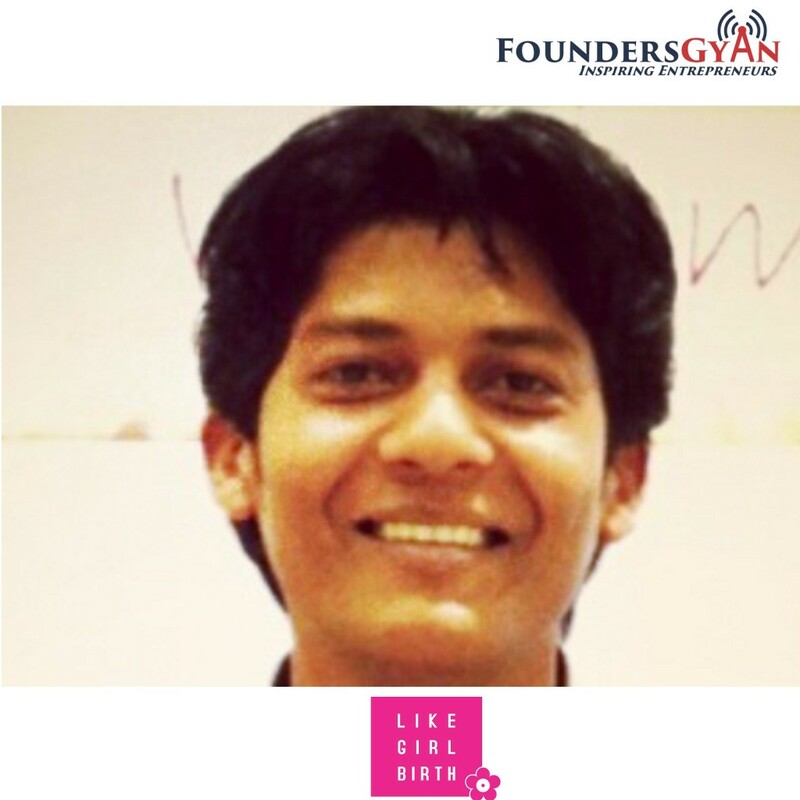 In this week’s episode, we talk to Mr. Manoj Surya, founder of Zenty. This is a startup that helps communities find sponsors for the events that they run. 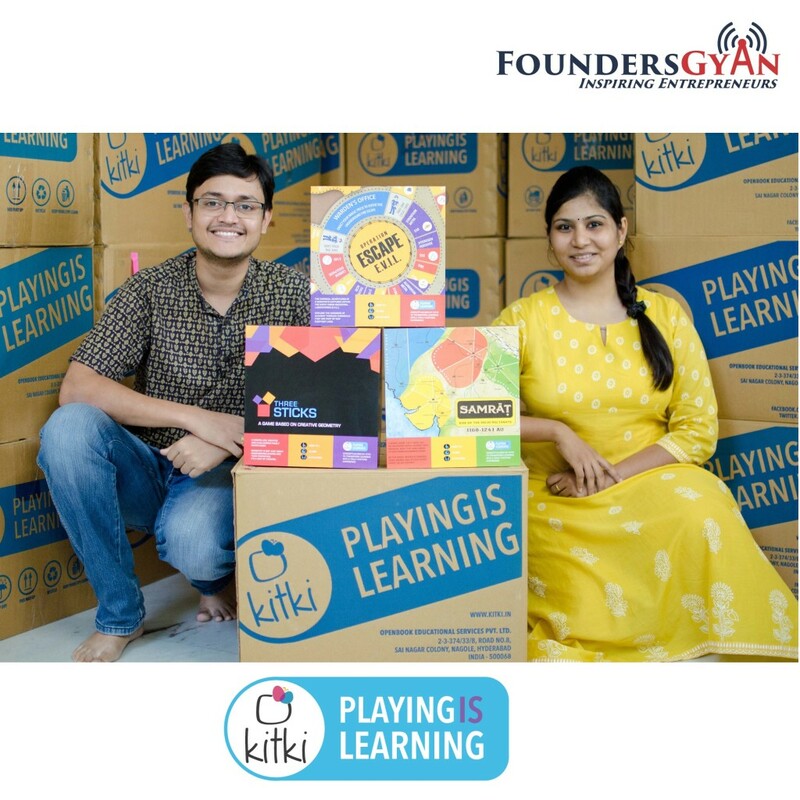 The entire concept is online which makes it that much more easier for other startups and communities. How Indear puts the fun back into wedding planning! 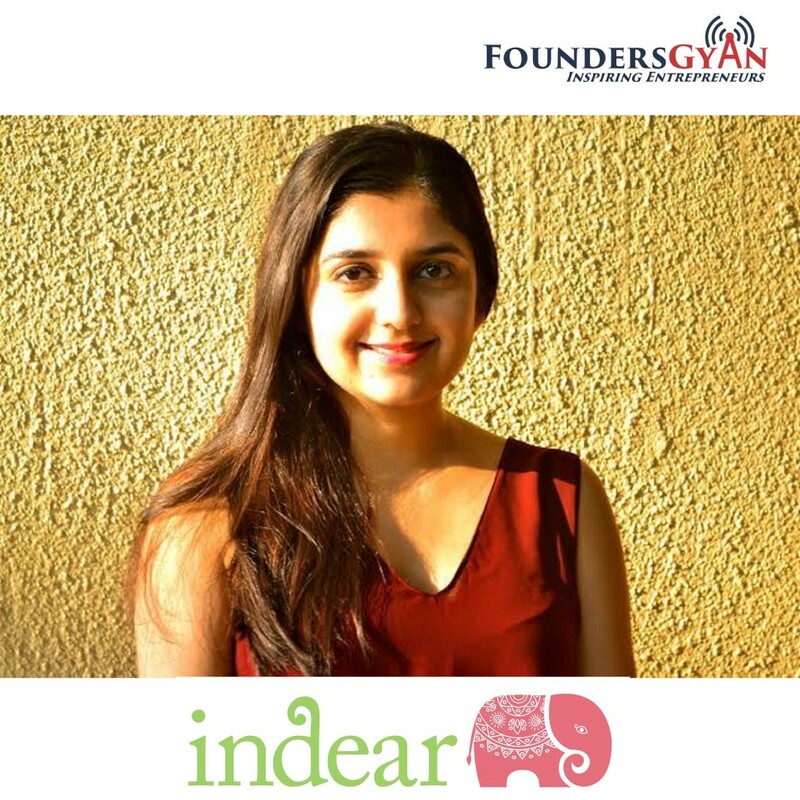 In this week’s episode, we talk to Ms. Sanna Vohra, founder and CEO of Indear. This is a startup that can be best described as an inspirational wedding planning portal. The portal also aims to put the fun right back into wedding planning! How cool is that? Turning a stressful experience into an enjoyable one! It’s a brilliant idea and well executed! How ‘Like Girl Birth’ helps celebrate birth of girl child!